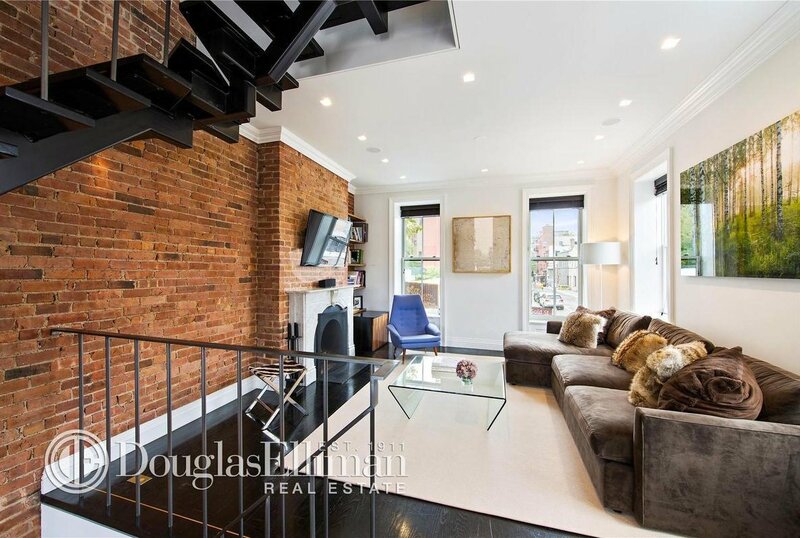 Brooklyn’s roster of A-list celebs could soon be growing. 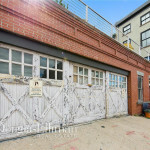 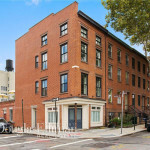 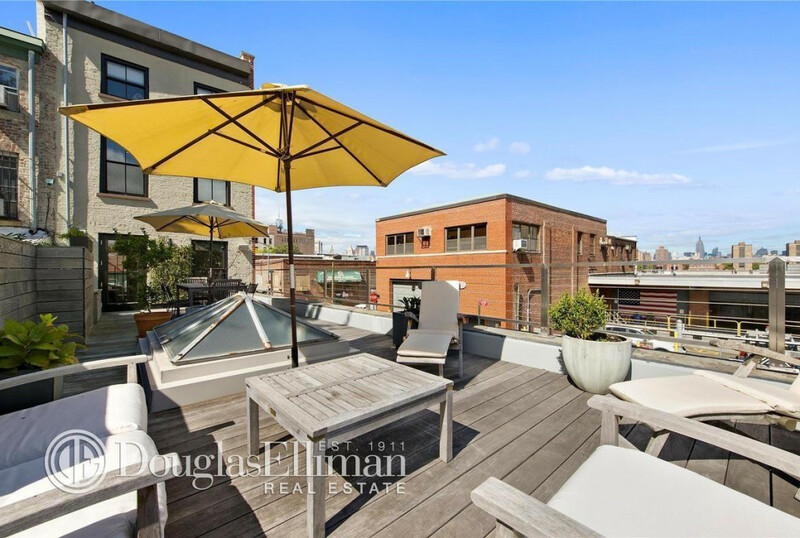 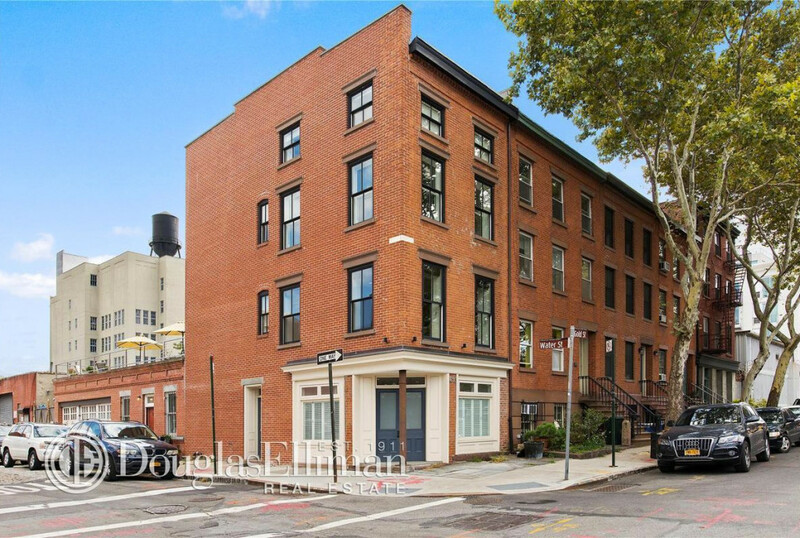 According to the NYP, Robert Pattinson was recently spotted touring this DUMBO-adjacent Brooklyn pad at 69 Gold Street in Vinegar Hill. 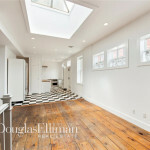 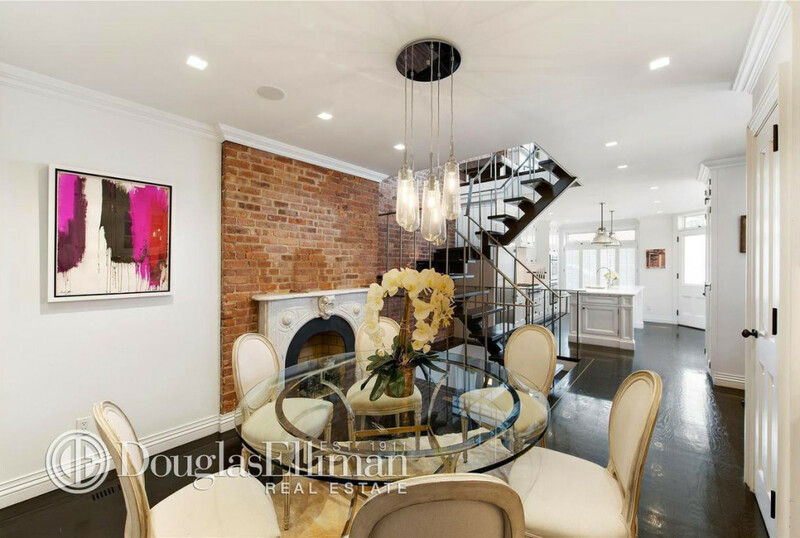 The historic townhouse is quite the stunner, recently gut renovated by its current owner. 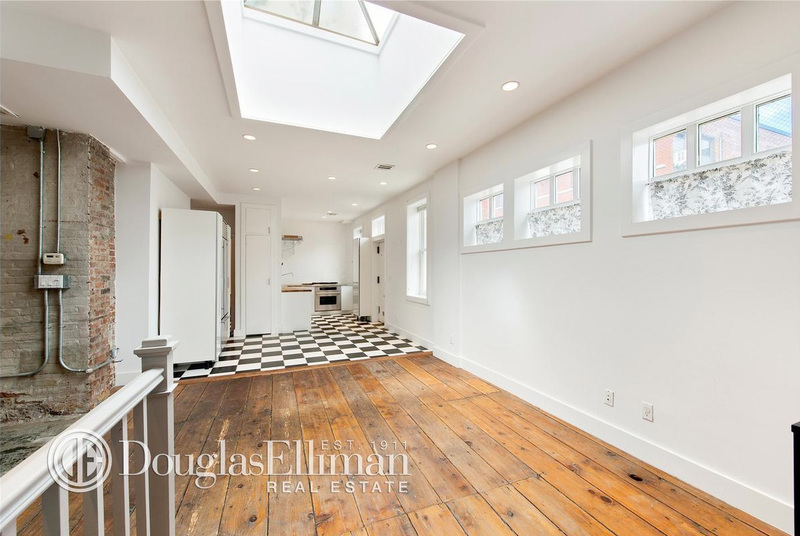 The four-story home comes with four bedrooms, a 2-3 car garage, a private terrace, and lots of character. 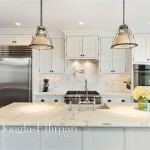 Much care was taken in the renovation to maintain and restore many of the historic details of the home. 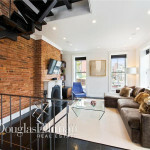 An architectural milled steel and oak staircase, exposed brick, wood beams, wide plank white oak floors, skylights, and a large private terrace with city views are just a few of the details that make this a unique and cozy Brooklyn escape. 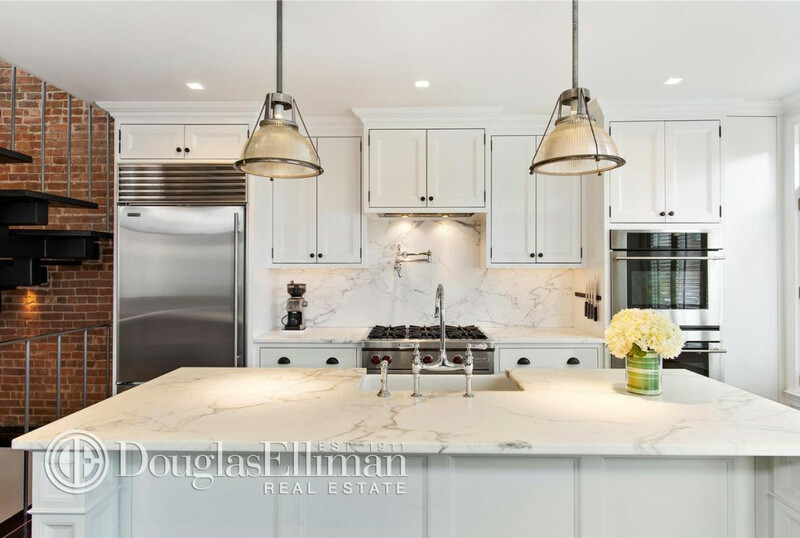 Modern updates include an elegant chef’s kitchen equipped with white custom cabinetry and stainless steel Wolf and Subzero appliances, a master suite and master bath with a fireplace, white Bianco Dolomiti marble, radiant heated flooring, a deep soaking tub and a large walk-in shower. 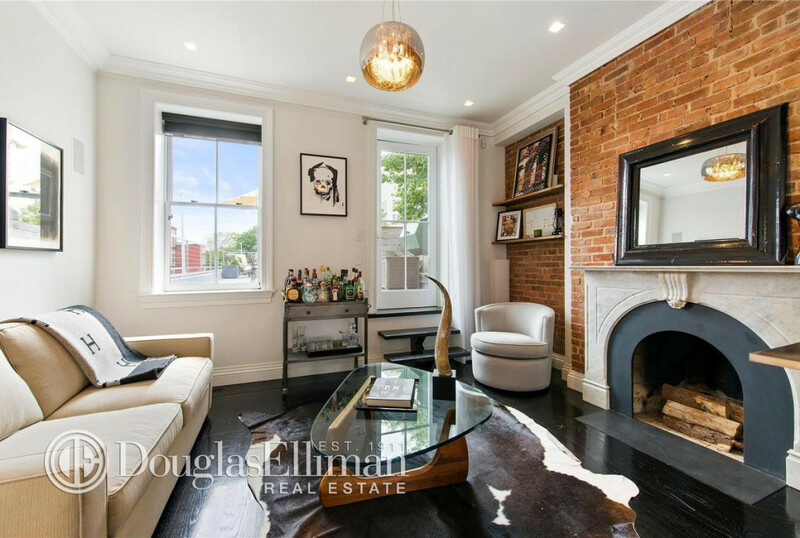 Whether it be this Brooklyn townhouse or another somewhere in Manhattan, one thing is for sure: Pattinson is definitely in a shopping mood. 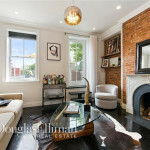 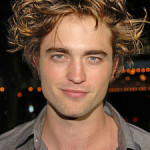 The actor recently purchased a $2.17 million, 1,940-square-foot two-bedroom in Los Angeles.